Premium landscaping services for front and back yards in residential and commercial properties. We’ll come to your property for a free estimate and discuss with you, your landscaping needs. Proudly serving Fort Worth and most of Tarrant County for over a decade. We can do anything you need to upgrade your property. Give us a call today or fill out the quote form for a free estimate on landscaping services.  We’re a full service commercial landscape design, installation and maintenance company who have served the Fort Worth, Tarrant County area for over 10 years. Landscaping for commercial properties, including apartments, office properties, schools, medical districts, shopping outlets and more. Our reliable and experienced team offer full services, including property maintenance, tree services, sprinkler systems repair and installation, lawn fertilization treatments, planting and any brick and/or stone work to help upgrade or maintain your commercial property. We understand how important it is to take care of our customers to maintain a long lasting relationship. We care for your properties as if they were our own.